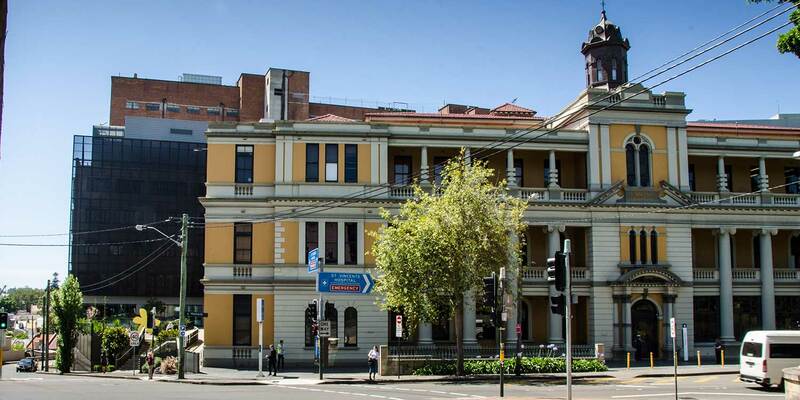 The Anxiety Disorders Clinic is located in the O’Brien Centre at St Vincent’s Public Hospital in Darlinghurst, Sydney. 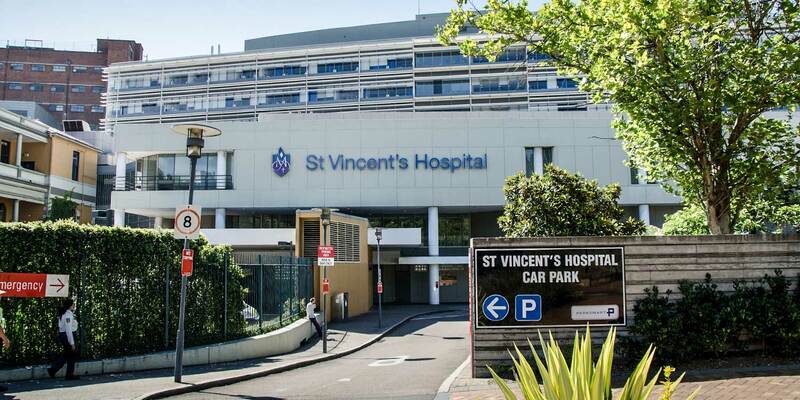 There are many options for travelling to St Vincent’s Hospital. Transportation by bus and train is readily available, and casual paid car parking is available in the St Vincent’s Hospital car park. Some metered street parking may also be available in the streets surrounding the hospital. Please see the St Vincent’s Hospital website for detailed information about getting to St Vincent’s Hospital. The Burton Street main entrance to the O’Brien Centre is up the forecourt steps and ramp. The Anxiety Disorders Clinic is located on Level 4 of the O’Brien Centre. If you are coming from the Public Hospital entrance, please take the escalator up to Level 4, then turn right and proceed down the corridor straight through into the O’Brien Centre. You will pass the Cardiopulmonary Clinic on the right and the entrance to the DeLacy Building on the left.